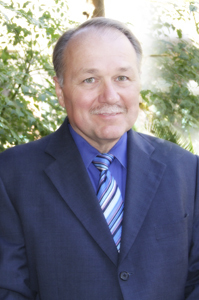 Dr. Brooksher has been providing excellent care in Yuma for over 25 years. His kind and gentle demeanor provides a relaxing environment in which his patients have come to describe him as “compassionate, “trustworthy” and “confident”. The majority of his patients are referred from physicians and patients themselves that have come to know and trust his excellent care. Dr. Brooksher is exceptionally trained. He graduated from New York Medical College and completed his residency at GRAMAC, a very competitive program in Grand Rapids MI. He went on to become a resident instructor in surgery and completed several research papers in plastic surgery. His philosophy is to treat everyone with the respect and kindness of his own family. He strives to provide the best care possible for his patients and ensure they are satisfied with their results. Contact his office to schedule your appointment today. Kellie is a registered nurse with over 25 years’ experience. 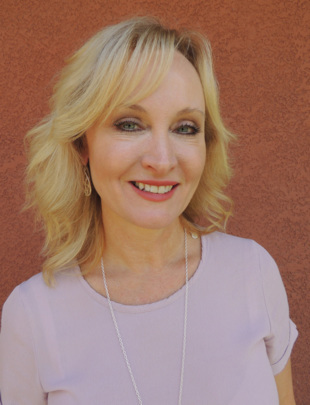 She has worked with Dr. Brooksher for many years, where she began her exciting career in aesthetics. She continues to attend regular training to stay current on latest trends and techniques and strives to deliver safe, beautiful, natural looking results by using the latest technologies.